2013 saw several new and exciting gadgets being launched all across the globe. And consumers chose the best among them. As per a Gartner study, as of 2013, there are more than 2.35 billion gadgets in use all over the world, which is an increase of 5.9% compared to 2012. As per the study, the market of gadgets is led by sale of laptops, smartphones and tablets as Desktop PC shipment is witnessing all time decline. In the year 2013, Desktop PC is expected to sell 305 million units, which is 10.6% less compared to 2012. A total of 202 million units of tablets are expected to be shipped in 2013, which is an increase of 67% compared to 2012, and the trend will continue in 2014 as well. Total of 1.8 billion units of smartphones has been approximately sold in 2013, which is an increase of 4.3% compared to last year. Besides these, gadgets such as TV, watches and game consoles also saw incredible innovation and creativity as their sales zoom past their previous year’s record. 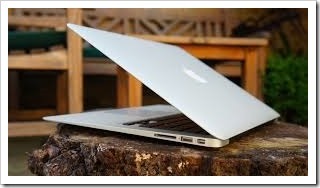 Apple launched Macbook Air 13-inch in June, 2013. With 13.3 inch LED-backlit glossy widescreen display, this offering from Apple set the tech world on fire. Its 128 GB storage and 4GB internal memory is supported by Intel Haswell chip. Apple fans simply loved it. 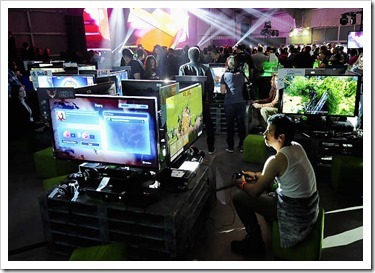 Xbox One was launched by Microsoft in November 2013, and it’s still hard to find as game lovers attacked the show rooms with full vigor. Manufactured by Foxconn, Xbox One has storage capacity of 500 GB and internal memory of 8GB. Microsoft has done its homework right as they have optimized the gadget to capture footage at 720p and 30 frames per second by the built in DVR. 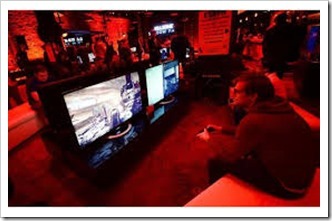 Giving stiff competition to Xbox One, Sony’s Playstation is another hit product in the gaming console niche. It also has 500 GB memory along with 8 GB DDR RAM. As of December, 2013, it has sold more than 2 million units all over the world. 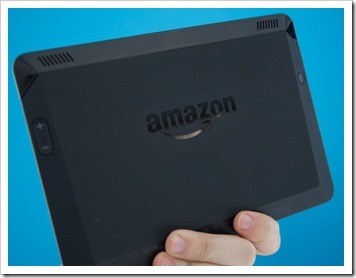 Amazon finally embedded the ebook reader along with tablet computing as they launched the incredibly sleek Kindle Fire HDX in October, 2013. With a pixel density of 339 PPI, it is an ideal mixture of ebook reader and web surfing gadget. 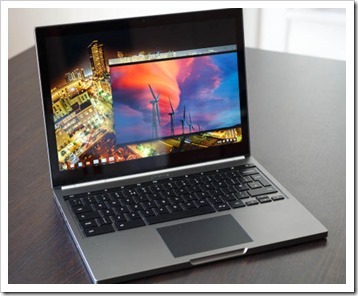 Google Chromebook Pixel was launched by Google in February, 2013 and was met with encouraging response. With a faster CPU compared with its previous versions, Chromebook Pixel was powered by Intel i5 and a touch screen with highest pixel density any laptop can deliver. It was called a ‘Luxury Laptop’. 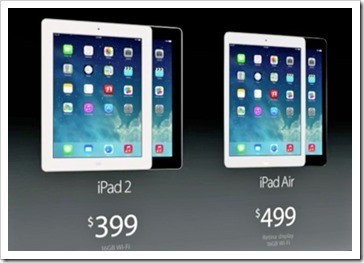 iPad Air was the new version of iPad launched by Apple in November, 2013 and manufactured by Foxconn. Available in 16 GB, 32GB, 64 GB and 128 GB flash memory, iPad Air is lighter, faster and powered by more processing power and 5 MP rear facing camera. Its FaceTime High-Definition front facing camera was loved by geeks. Samsung unveiled it’s most advanced and superior Android smartphone: Galaxy Note III. It is powered by 2.3 GHz quad-core Snapdragon 800 chip and 5.7 inch 1080 pixels Super AMOLED display and advanced 13 pixel rear-facing camera. In the month of October, 2013, Sony released ILCE-7 and ILCE-7R, popularly called ?7 and ?7R. They are the first full-frame mirrorless interchangeable lens cameras created Sony and have DSLR-shape design unlike the company’s NEX series. With movie resolution of 1920×1080, 1440×1080, 640×480, they are world’s smallest and lightest interchangeable lens full-frame camera, compatible with Sony’s E-mount lens system and new full-frame lenses. How can we miss, the legendary iPhone from this list; if we do, it would be crime! In the month of September, 2013, Apple unveiled iPhone 5S with better, faster and lighter features compared to its previous versions. Armed with finger print recognition system, next-gen CPU and motion-tracking chip and highly advanced camera, iPhone 5S was a major hit It came with iOS 7, which has the unique AirDrop file transfers and ‘almost’ Android like Control center. In my view, Apple iPhone 5S is the best gadget of 2013. What are your picks for the best gadgets of 2013? Please share your views right here!